$6,995 x 60 Months @ 5.99% APR (estimated financing rate, cost of borrowing $1,108). 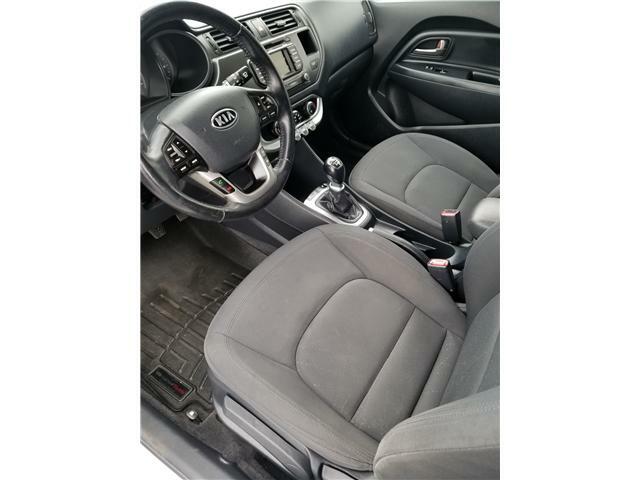 Fantastic condition Kia Rio 5 door Sports Hatch. 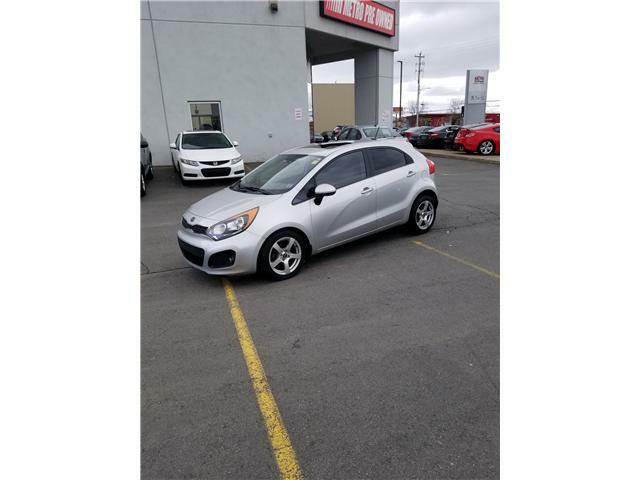 Sporty standard shift with lots of equipment including Moon Roof. Fun to drive, super on fuel. EX Edition. Low finance payments.